Barcelona are ready to beat Real Madrid to the signing of Chelsea winger Eden Hazard, with a mooted summer deal now in the works. The Belgian superstar has been heavily linked with a switch to the Santiago Bernabeu for months now and he even admitted last year that it was his ‘dream’ to one day play for Los Blancos – as per BBC Sport. Chelsea are already bracing themselves for an approach from Madrid at the end of the current season for their talismanic attacker, but Barcelona are now prepared to throw their hat into the ring. According to Don Balon, the Spanish champions are willing to pay beyond the €120 million asking price for Hazard, in a bid to steal the 28-year-old’s signature from right under the noses of their arch-rivals. Hazard’s current contract at Stamford Bridge is due to expire in 2020 and at the moment he is stalling on signing an extension with the club, which has left the door open for his possible exit. Barca are hopeful that Hazard can be the perfect foil up front for club captain Lionel Messi, as the club bids to conquer the Champions League once again in the next couple of years. Don Balon reports that the Blues winger confessed he is a huge fan of Messi recently, stating he is the ‘greatest of all time’, which has only served to add fuel to the rumour that he could favour a move to Barca ahead of Madrid if both do indeed come calling. 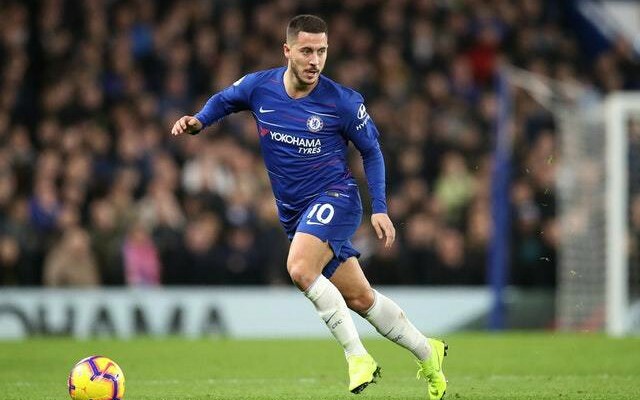 Hazard has been in sparkling form for Chelsea this season, contributing 10 goals and 10 assists in 21 Premier League matches to help the team secure a place in the top four. There is no doubt that the Belgium international is one of the world’s finest players and should he opt for a move to the Camp Nou, the prospect of him linking up with the likes of Messi and Luis Suarez is tantalising, to say the least. 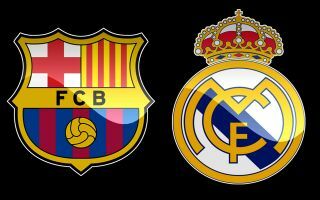 Real Madrid are not the same force they were this term, while Barca seem to be going from strength to strength and Hazard might prefer to join the club at the peak of their powers at this stage. This particular transfer saga looks set to rumble on for a while yet, with Hazard’s future likely to depend on Chelsea’s ultimate success or failure between now and the end of the campaign.